Have you had a chance to check out Indigo’s hot Deals of the Week? 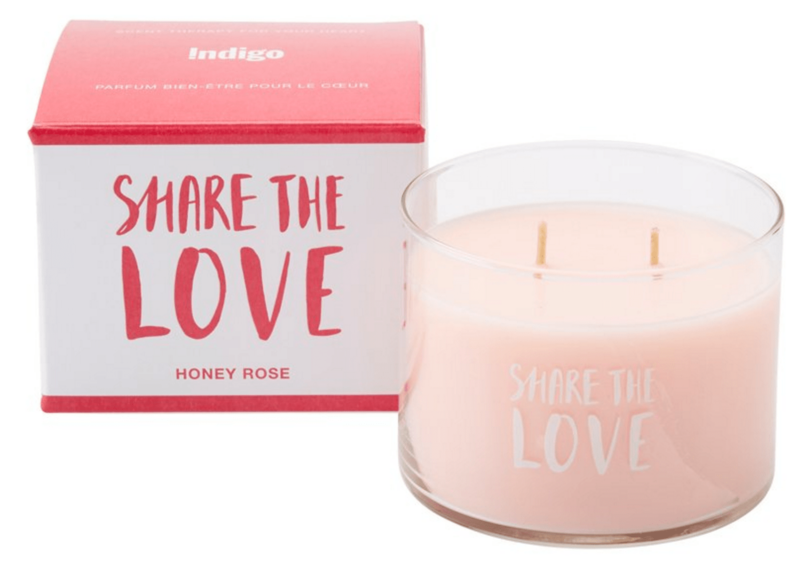 Shop Indigo’s deals of the week to save on Valentine’s Day gifts for him and her. Indigo now has select Beats headphone by Dr. Dre Studio 15% off, until February 7, 2016, online only. Surprise your loved one with these Beats Studio 2.0 Over-Ear Headphones, redesigned from the original world famous headphones. These headphones are now lighter, sexier, stronger, and more comfortable. 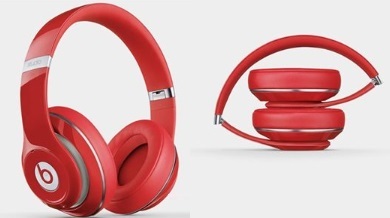 You can now get these headphones at 20% off, for just $263.95 (originally $320.05)! Set the mood for the evening with Indigo’s candle deal, available online only until February 14, 2016, and you can save 25% off select candles for Valentine’s Day. You can now get Expression Candles from Indigo Scents for just $14.62 (regular price $19.50) with the burn time of approximately 32-36 hours, or a mini version for just $9 (regular price of $12) with the burn time of around 20 to 24 hours. Indigo offers free shipping on orders over $25. Click here to start shopping Chapters Indigo deals of the week. Click here to see other amazing products from Chapters Indigo online.